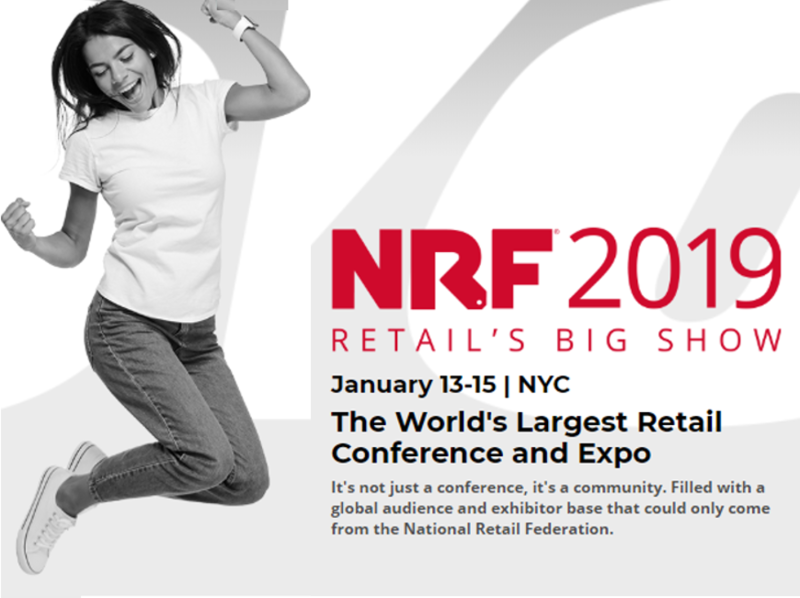 Watch the power of Theatro in action with live demonstrations at NRF during exhibitor hours. Theatro has developed the world's first intelligent personal assistant and voice-controlled mobile app platform for brick and mortar retail, hospitality, and manufacturing. Our "heads up, hands free" solution connects employees to one another, to headquarters and to enterprise information systems.